This work was first performed by the Rascher Quartet in July 1995 at the Schleswig Holstein Festival in Hasselburg, Germany. 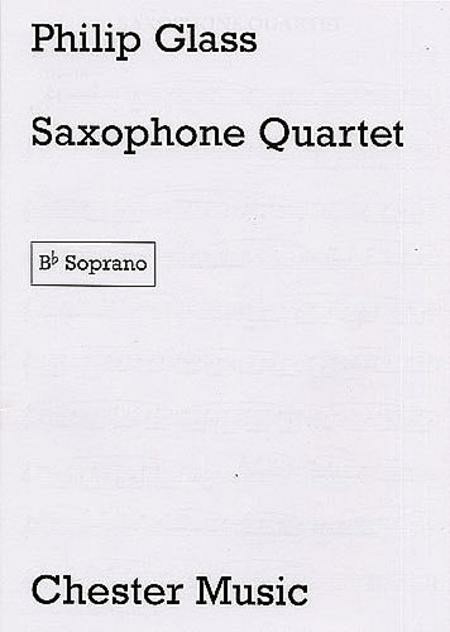 A version of the work with orchestral accompaniment, 'Concerto for Four Saxophones', was premiered by the Rascher Quartet with the Stockholm Radio Orchestra in September 1995. Score available: DU10483.